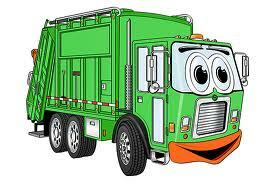 Willoughby Council recently engaged a new waste contractor. There will not be any changes to weekly garbage collections. However there are changes to the quarterly rubbish pickups which most people will applaud. Three free bulk general rubbish pickups per annum. This entry was posted in Council Services. Bookmark the permalink.